Who can resist that squishy pug face? 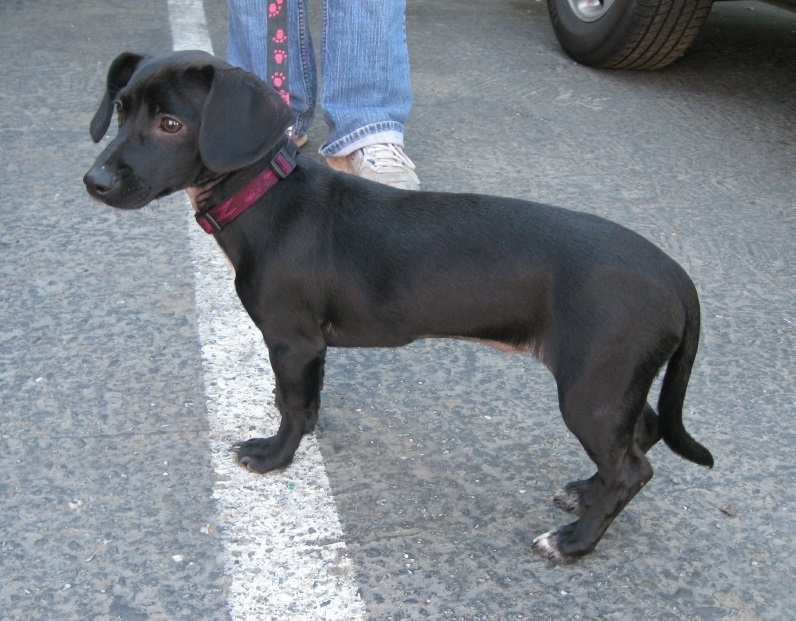 Or those stubby little doxie legs? How about those piercing blue Huskie eyes? When choosing a dog for your family, there is so much more to consider than looks. Choosing your dog based solely on looks could spell a sad ending for the pup, who will likely end up in the shelter if you choose a dog ill-suited for your lifestyle. We’re outlining the top four things to consider before choosing your new furry friend. Puppy searching can be fun but make sure you know your breed’s behavioral characteristics to avoid frustration down the road. While not set in stone, breed characteristics are a guideline for what behavior you can expect from your new pup. You want to make sure your family can meet the dog’s exercise and attention needs. “You should understand the key characteristics of the breed, but you should also make sure the dog’s energy level matches yours,” California dog trainer and founder of The Pooch Coach, Beverly Ulbrich, says. Some landlords may outright ban certain breeds or charge an additional deposit. If you can demonstrate your dog is well-trained—with AKC Good Canine Certification, for example—you might be able to convince the insurance company or a landlord with liability concerns that your dog is safe. Woof & Wine a Success! 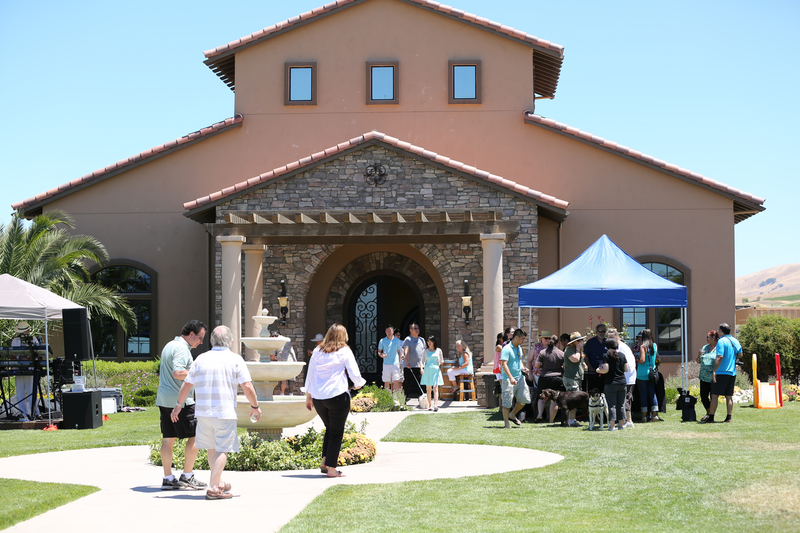 Thank you to all who came out to support NorCal GSP Rescue at this year’s Woof & Wine at McGrail Vineyards in Livermore. Several thousand dollars were raised to help GSP’s in need around the Bay Area. It was a beautiful setting at McGrail Vineyards; if you’ve never been, you have to check it out! They have a great shaded patio adjacent to the tasting room. More than 100 people came out to support the event and plenty of four-legged friends joined in on the fun, including Yellow Dog! More than 15,000 dogs and cats found forever homes this weekend during Maddie’s Days, the nation’s largest free pet adoption event. The Bay Area accounted for nearly 5,000 of those adoptions. More than 200 shelters and rescues nationwide participated in the fifth annual Maddie’s Days, including 90 groups in the Bay Area. Maddie’s Fund donates anywhere from $500 to $2000 per dog or cat adopted during Maddie’s Days. That money will be used by the participating shelters and rescues to save animals with special needs that might otherwise be euthanized. Maddie’s Fund had earmarked $10 million for this year’s event with the goal of adopting out 10,000 animals. Surpassing that goal by about 5,000 pets means they will donate even more money. If you’re thinking about adding a furry family member to your pack anytime soon, this weekend is the time to do it! 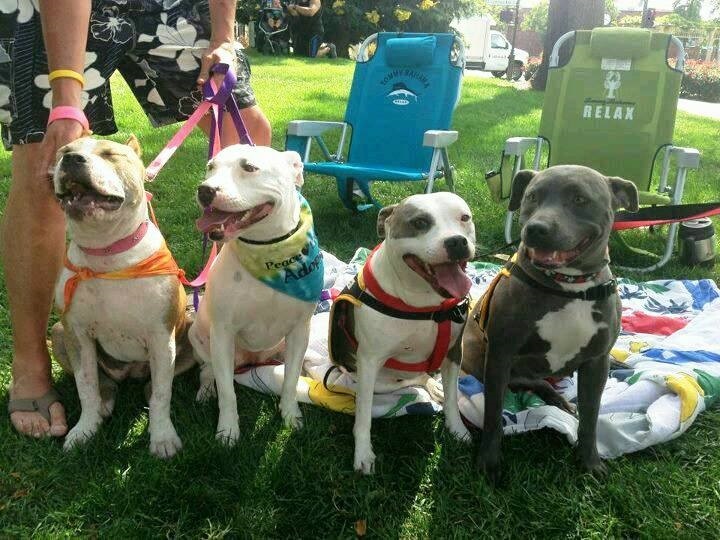 Adoptable dogs pose for prospective parents at Maddie’s Days last year. 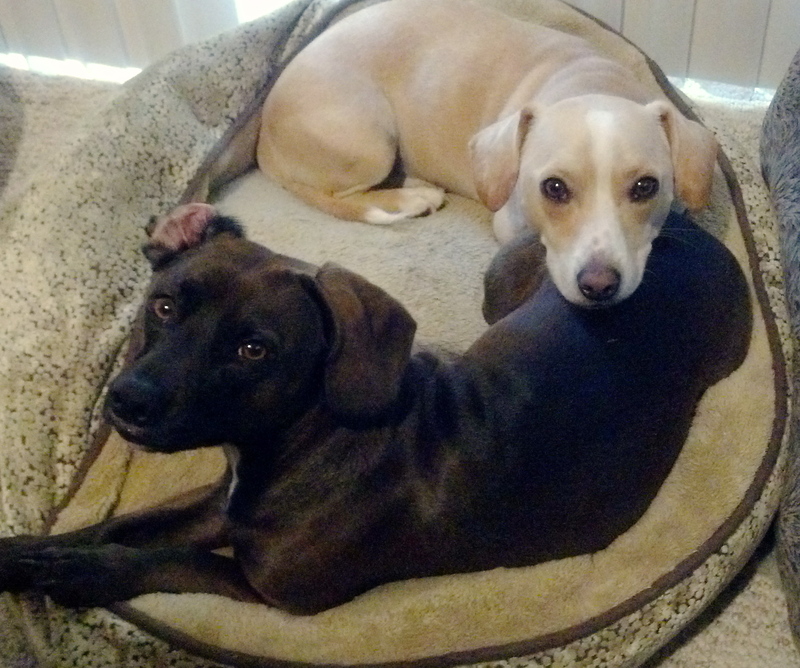 Adoption fees will be waived at participating rescue groups or shelters in Alameda County, Contra Costa County, San Francisco and Santa Clara County for two days, Saturday, May 31 and Sunday, June 1. This is all thanks to Maddie’s Fund, an organization dedicated to improving the lives of companion animals. They give a rescue or shelter from $500 to $2000 per dog or cat adopted during Maddie’s Days, the nation’s largest free adoption event. Those funds allow for the care and rehabilitation of pets who might otherwise be euthanized. 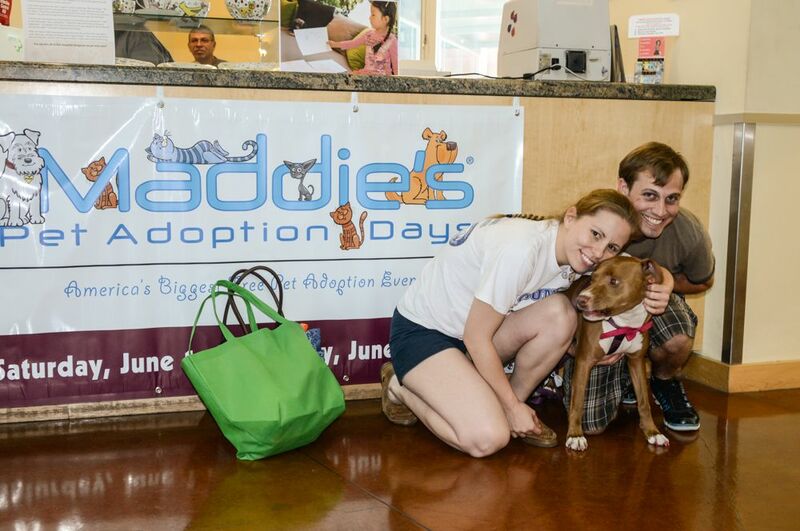 Maddie’s Fund has set a goal of 10,000 adoptions during this year’s Maddie’s Days. If you are interested in adopting a pet for free this weekend, 90 shelters and rescues in four Bay Area counties are participating in the event. A special event called “Rescue Row” will be held in San Francisco on Alabama Street, between 15th and 16th Streets. 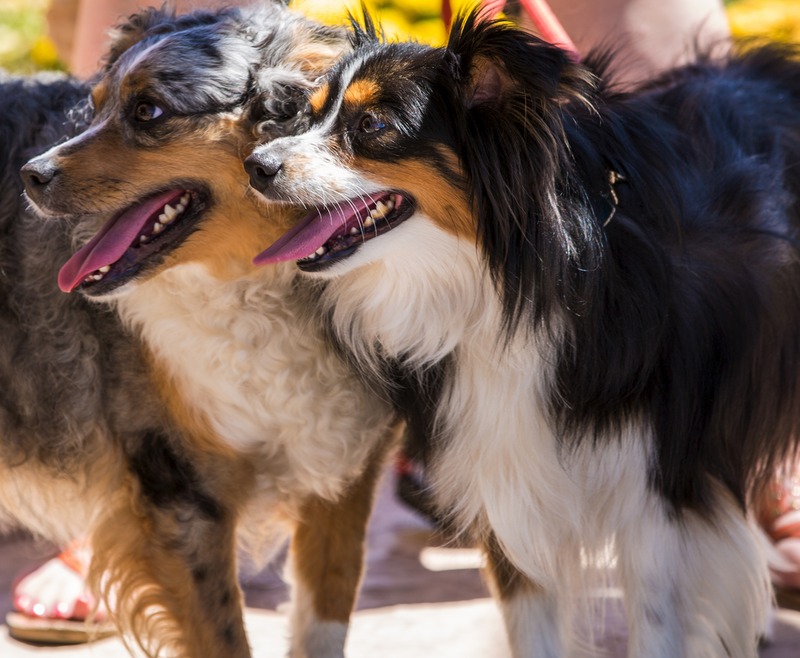 The event will feature food trucks, a beer garden, music and of course, adoptions! 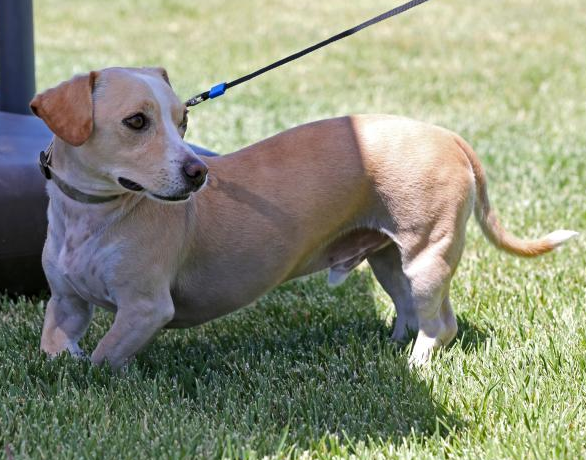 The San Francisco SPCA, Muttville Senior Dog Rescue, Northern California Family Dog Rescue and San Francisco Animal Care and Control, among others, will all be on hand with adoptable dogs and cats. If you would like to learn more, visit the Maddie’s Days or Maddie’s Fund websites.